This week saw C&IT host its State of the Industry MDs dinner, FRHI host the Global Meeting Exchange and FreemanXP hold its office launch party. 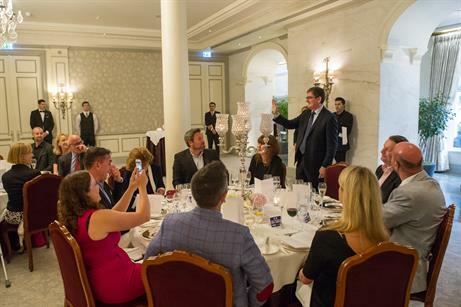 C&IT's inaugural State of the Industry MDs dinner, held in partnership with Cvent at The Savoy London, took place on Wednesday night (29 June). C&IT partnered with Cvent and FRHI Hotels & Resorts to host the first State of the Industry dinner, with MDs from more than 20 of the Top 50 Agencies in attendance. 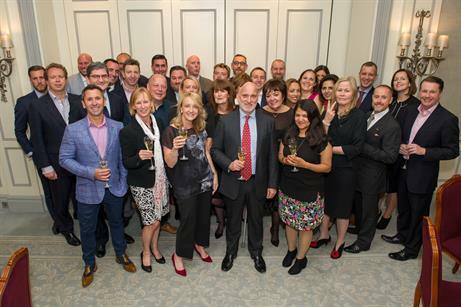 MDs and directors from agencies including Capita Travel & Events, AddingValue, First Protocol, Absolute Corporate Events, Top Banana, Crown, drp, Smyle, BCD Meetings & Events, TRO, Grass Roots Meetings & Events, Worldspan and The fresh Group, all took part in three roundtable debates. Topics covered included the short-term impact of Brexit, the future of the UK events sector, talent and technology. Last weekend (23-26 June) FRHI Hotels & Resorts held its annual Global Meeting Exchange at the Ajman Fairmont, attracting more than 120 event professionals from across the world. The events included series of one-to-one meetings and networking sessions as well as a series of evening parties, including a gala dinner at Raffles Dubai, where guests filled up on seafood, fish and Wagyu steak. On Saturday, delegates took part in a series of content sessions, to discuss the latest issues impacting the industry, before the afternoon activities began. 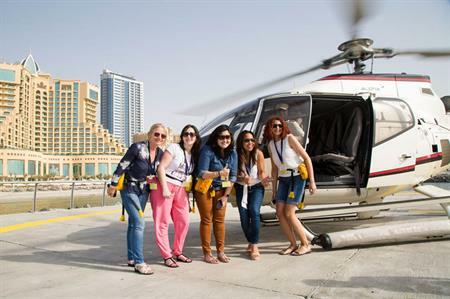 Delegates had the choice of driving a super car, taking a helicopter ride over Dubai, or going on a luxury yacht ride around the coast. On the last night, guests enjoyed a ‘white, light and bright’ themed party, with BBQ and drinks, before hitting the club for the rest of the evening. More than 70 event professionals attended agency FreemanXP’s birthday party and office launch last night (30 June). Held at FreemanXP’s new office at 7 Moor Street, Soho, above the Spice of Life pub, guests enjoyed food provided by Jimmy Garcia. Canapés included pea and mint mousse charcoal cones, chicken and pancetta lollipops, heritage tomato and burratta crostini, shredded Thai-style beef and three types of slider. Cocktails, wine, beer and Prosecco was available all night, while a DJ played a combination of lounge music, funk disco tracks and house.